Traditional flat comprising of 2 double bedrooms, open plan lounge, stunning breakfasting kitchen, bathroom with shower and 2 double bedrooms. Gas ch, street parking and communal gardens. 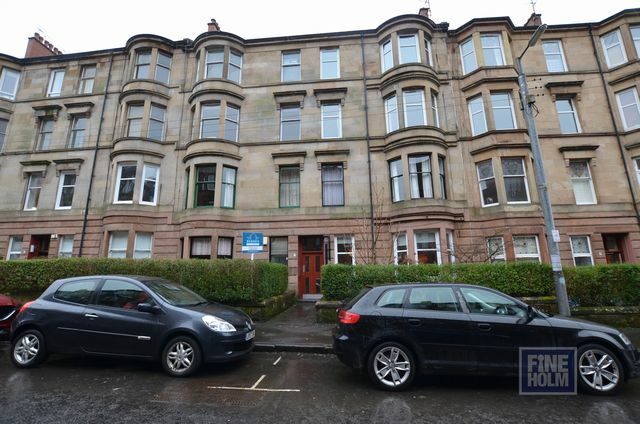 Situated in central location and just off Byres Road with excellent local amenities and transport links.The ever popular Botanic Gardens is sure to appeal and within walking distance to Hillhead subway station and Glasgow University.